Sarah Buckley is a singer/songwriter from Cork, living in Dublin, Ireland. She first recorded a number of demos in music college. Thanks to these demos, she has gone on to perform her song 'You've Got Me' on RTE's TwoTube and her song 'Wedding Bells' at RTE's Reflecting on the Rising live event. Sarah has also secured a number of slots on side stages of some of Ireland's biggest festivals, including Electric Picnic and Vantastival, as well as being nominated as a Hot For 2019 in the first Hot Press of the year. The single was produced by Karl Odlum (Mic Christopher, Glen Hansard, David Keenan) and mastered by John Flynn (Björk,'Vulnicura'). The video for 'You've Got Me' was written and directed by Daniel Dalton, and stars LA based actor Francis Cronin. This beautifully penned song deals with the theme familiar to each and everyone of us - love. Love and the challenges a relationship can bring. 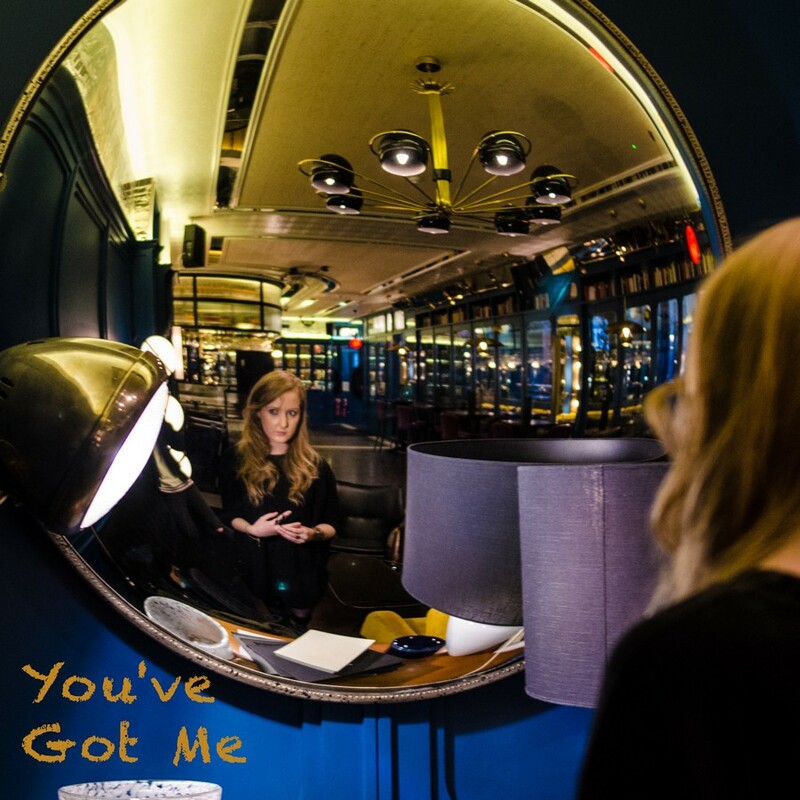 Sarah Buckley's vocal with the distinctive Cork accent guides us through and you can feel she wants the relationship to work but it's up to the man she has feelings for to figure out the situation. "...how could the two of us ever become three?" but you've got me down to my toes..."